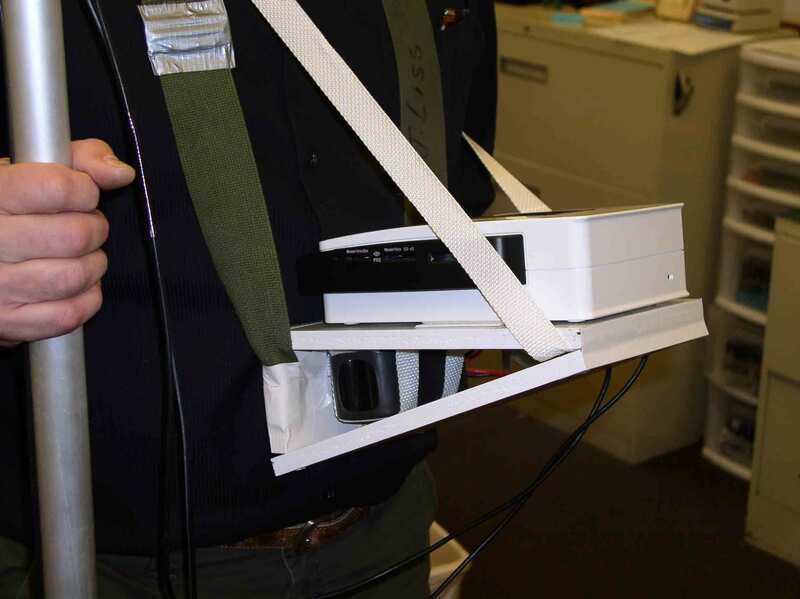 Option 1 - NEW DVR recorder kit. 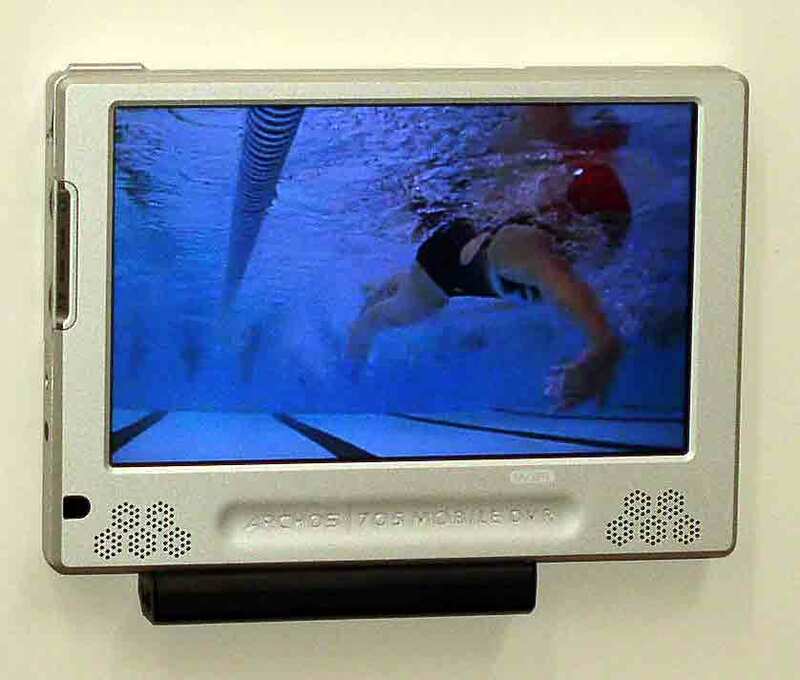 Large 7" screen for clear, immediate playback on pool deck. Optional docking station allows playback on any TV with yellow video input. No wires to tie you down. 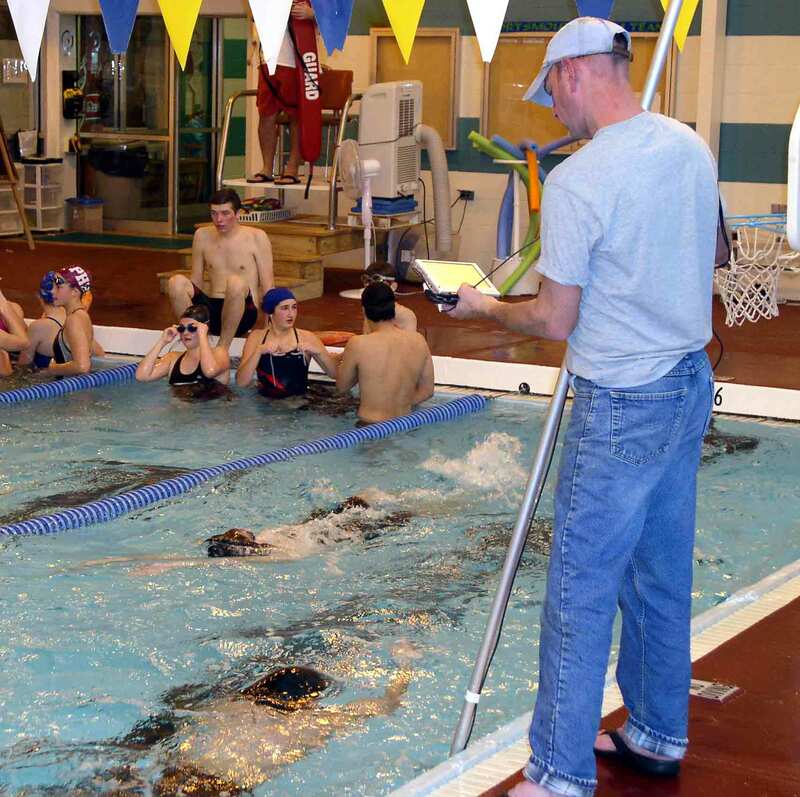 Go from one end of the pool to another while viewing swimmers from all angles. 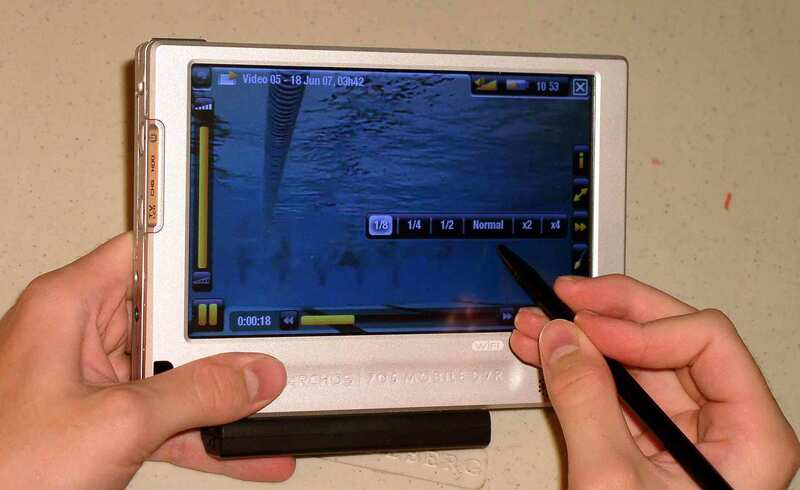 Touch screen allows freeze-frame, slow-motion and many other features that allow you to show the swimmer exactly what you see. Easily save or access multiple files with an 80 GB hard drive and an intuitive filing system. allows the highest quality digital recording available. 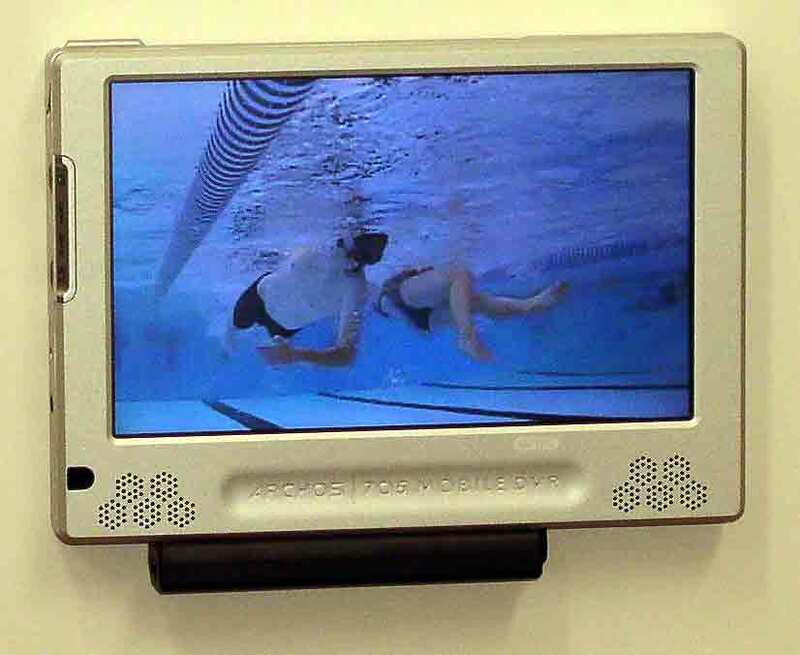 View swimmers in the small, built-in screen. One touch recording makes it extremely simple to use. 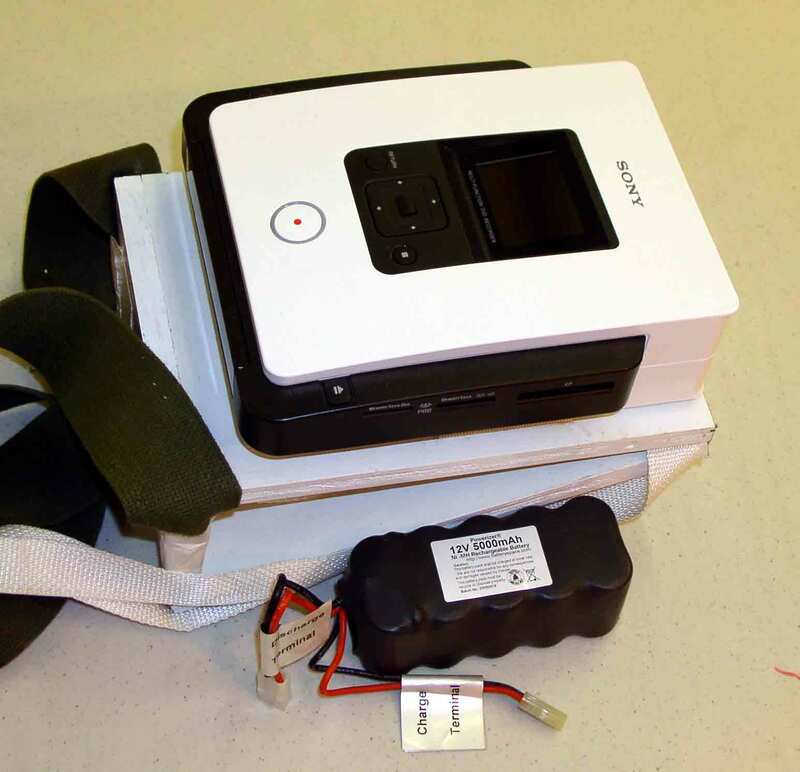 Included harness and storage for battery and DVD's. Weighs less than 6 lbs. 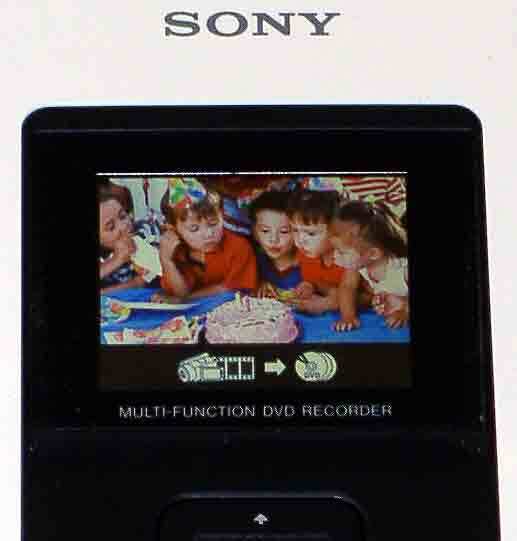 Rechargable battery runs the unit for hours in HD quality, digital recording format. 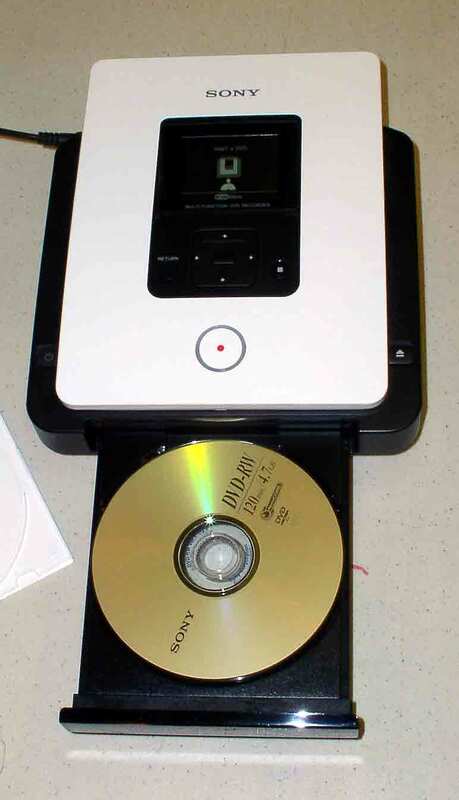 Save all video on DVD disks for playback later or review content on the built-in screen (see below). Uses either DVD-R or DVD-RW. 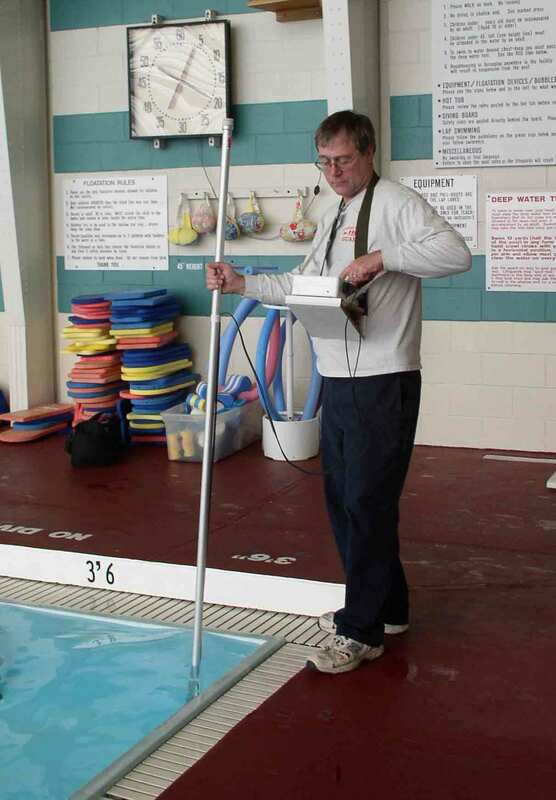 Screen allows you to set and frame your swimmers for accurate taping and to review or play back later. USE your "back" button to return to the AquaCam home page Check back soon for the complete, updated site.